Popular Local Tutor Shortlisted at International Finance Awards. Di Garbera (right) with Vic Golding, MD of Goldings. 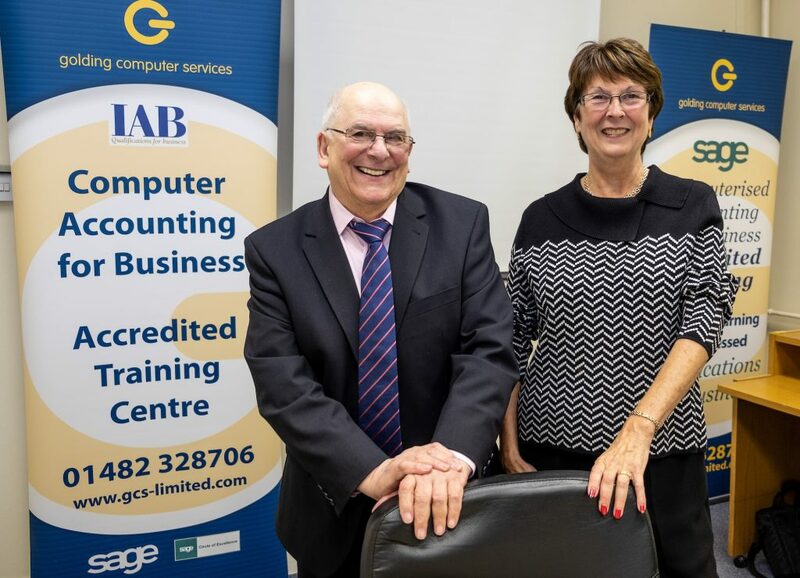 Di Garbera, Golding Computer Services, based in Hull, has been shortlisted for Tutor of the Year 2018 by her students at the International Association of Bookkeepers’ (IAB) Awards. Be the first to comment on "Popular Local Tutor Shortlisted at International Finance Awards."